The company has started supply of batches on new rates from July 1 from its warehouses, when the new tax structure came into force. 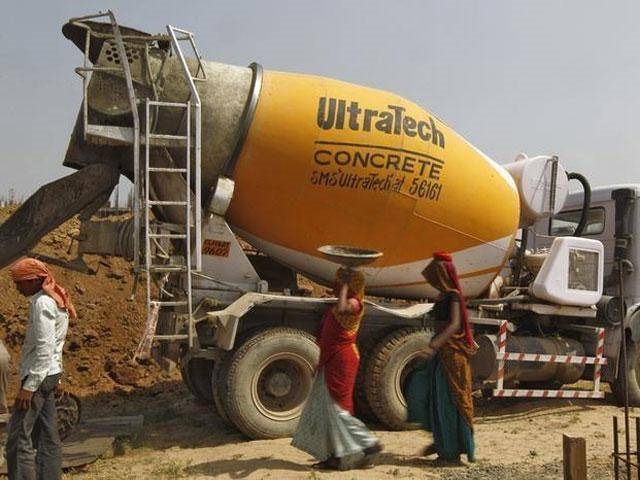 NEW DELHI: Aditya Birla group firm Ultratech Cement today said it has reduced prices of its products by 2-3 percent, extending benefits of tax reduction under the GST regime. Aditya Birla group firm Ultratech Cement today said it has reduced prices of its products by 2-3 percent, extending benefits of tax reduction under the GST regime. "There will be somewhere 2 to 3 percent reduction in cement prices because of reduction in tax rates due to GST. We are extending our tax benefits to dealers who would then forward it to the end consumers," UltraTech Cement Chief Financial Officer Atul Daga told PTI. Cement has been taxed at 28 per cent under the GST as compared to 30 to 31 percent in the previous system of taxation. The reduction in prices would vary from state to state, he said, adding "whatever the difference in rates according to each market has been computed and the impact has been given the new prices". In the national capital, a cement bag of 50 kg is currently available at around Rs 315.Rs 315. When asked if cement demand would pick up following price reduction, he said it will be gradual depending on how housing construction and infrastructure development shape up. Last month, ahead of GST implementation cement offtake by dealers had slowed down due to speculation over tax rates. "That was a temporary reduction ... this will now convert into the cumulative purchase," Daga added.